I always enjoy the interviews we do at Drummer’s Weekly Groovecast. Part of the reason is that I only ask guests that I have a genuine interest in. It certainly doesn’t hurt if they have something to say. If they have a good time saying it, it’s just a bonus. This week I dumbed into a grand slam. I know, I know. You’re saying to yourself that you’ve heard Carter McLean on other podcasts and social media. Not like this you haven’t. If you’re in the drumming business and unaware of Carter McLean, get out from under your rock and listen up. If you removed his current, long-term gigs (Broadway’s ‘The Lion King’ and Charlie Hunter) and his resume was reduced to his social media and educational posts, that’d be enough. If that doesn’t convince you, what if I told you that Vinnie Colaiuta was a fan? Well, he is. In this episode we cover some areas of Carter’s playing and teaching that have not been touched on. We discuss, in minutia, what it’s like getting into the Broadway orchestra pits. 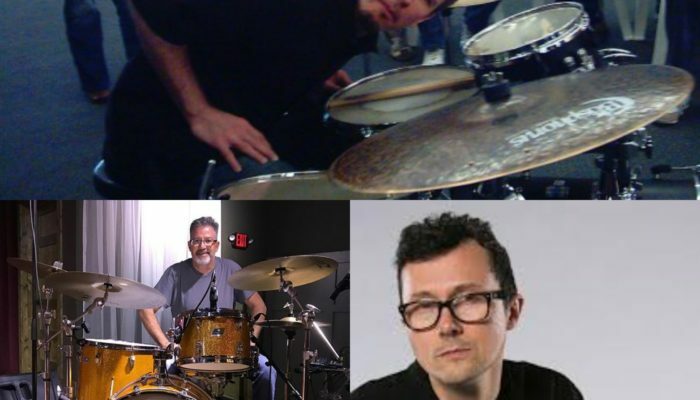 We talk about everything pertinent to drummers: following various conductors, subbing out shows, learning the book, covering mistakes, taking direction, monitoring, drum cages, and much more. Carter then gives us his daily routine from his commute into the city until he walks out of the theatre. We also spent a good amount of time discussing his teaching practice, his web site, and the upcoming release of his new method book, “Concepts and Creativity”. Carter discusses his educational background and how his experiences led him to create his own methods. He has documented many of his main ideas on his web site. There you can discover his thoughts on topics such as: groove, feel, time, tuning, soloing, and more. Carter then gives us a preview of his upcoming book and walks us through a few of the concepts and exercises found within. We finish up by discussing his current, personal practice routine and then, of course, a comfortable jog through the Drummer’s Weekly Groovecast Rorschach Test! You can find out more about Carter by visiting his educational site here. I encourage you to also check out his Instagram page. 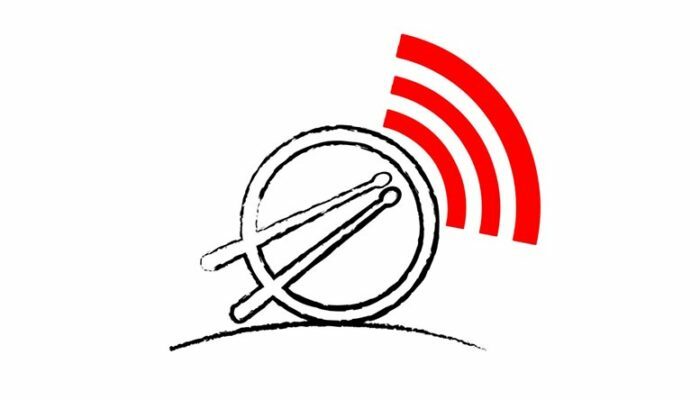 Please visit our website at: www.drummersweeklygroovecast.com There you can listen to our shows, interact with social media, email us, view our videos and more. If you are an Apple platform user please take a moment to review us the next time you are in iTunes. A 5-star rating would be greatly appreciated. New shows are published every Monday and can be found on iTunes, Google Play Podcasts, Spotify, Stitcher and everywhere you listen to your favorite podcasts. Subscribe today!